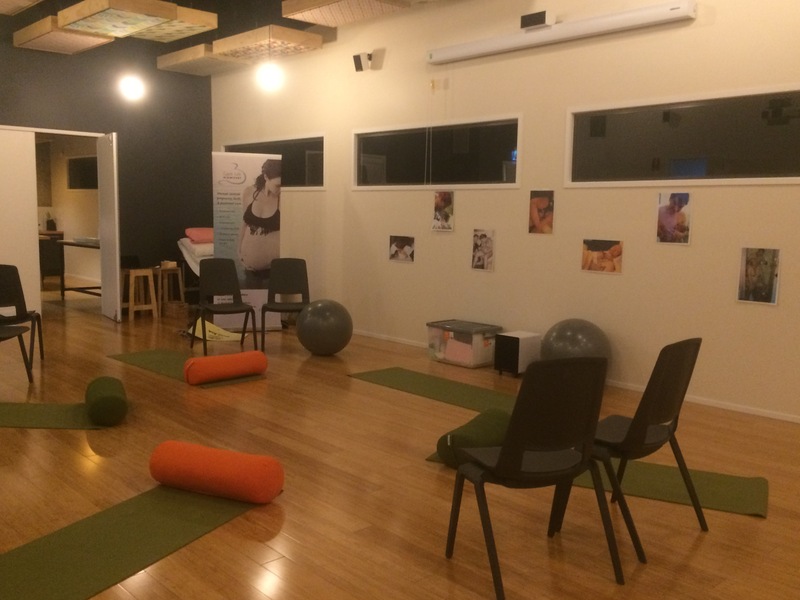 Coast Life Midwifery > Blog > Birthing Boot Camp!! 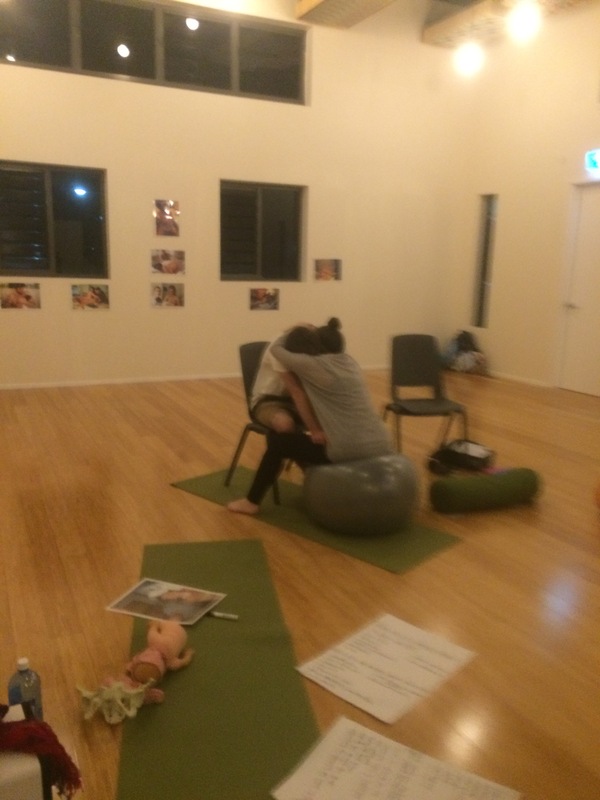 On Tuesday evening in the beautiful studio at Fresh Holistic Health we welcomed four pregnant women and their partners to share and discuss labour and birth. 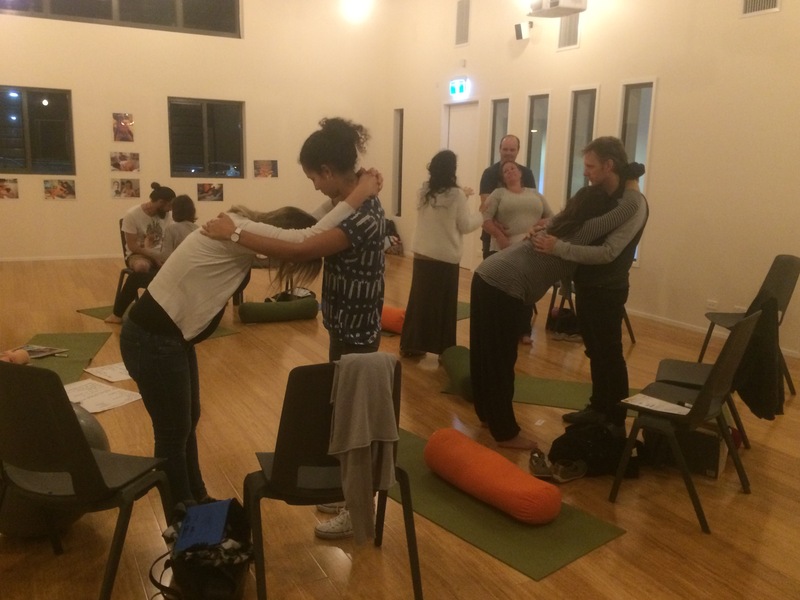 The lovely Beth facilitated the evening and the participants learnt about how they could support each other through labour, birth and the postnatal period. Partners have a very important role during this journey and can be there in many different ways. Communication is the key to a positive experience, along with practical supports such as massage, encouragement and reassurance. Posters of labouring and birthing women were on display and the participants were able to see different ways they can assist each other. Discussion and participation from everyone was welcomed and contributed to a very informative evening. We look forward to hosting another information evening in the future.